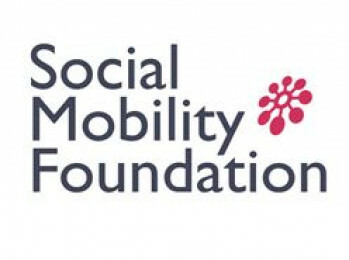 The Social Mobility Foundation supports ambitious sixth formers from less-privileged backgrounds to access top universities and careers. They run FREE programmes featuring mentoring, internships with top companies, university application support, as well as professional development and skills workshops for high achieving young people across the UK. The charity provides support in eleven professional sectors, including Biology & Chemistry, Engineering & Physics and Medicine. To get involved in 2017, sign up on their website before 9 am, Monday 19 December 2016.